Thailand, 9 May 2018 - Shopee, the leading e-commerce platform in Southeast Asia and Taiwan, announced its commitment to help defeat malaria in the region as part of a long-term partnership with M2030, a brand created by Asia Pacific Leaders Malaria Alliance (APLMA), and supported by the Global Fund. M2030 brings consumers and companies together in a mission to end malaria in the Greater Mekong Sub-region and in Indonesia by 2030. In support of this cause, Shopee will spearhead a series of campaigns and activations in the coming months. Other M2030 partners include the Tahir Foundation, DT Families Foundation, Yoma and the Dentsu Aegis Network. 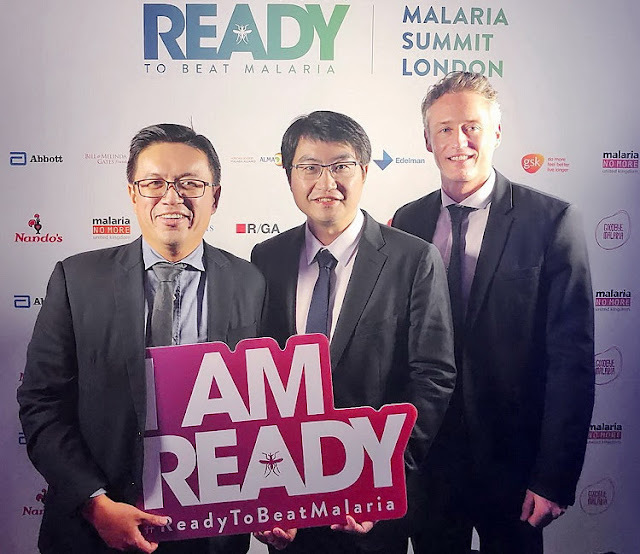 M2030 made its official launch announcement at an international Malaria Summit on 18 April in London, jointly hosted by the RBM Partnership to End Malaria and the Bill & Melinda Gates Foundation. The Summit brought together major public, private and multi-sector entities announcing their commitments and plans to accelerate the fight against malaria. The summit saw around 700 participants in attendance, including Zhou Junjie, Chief Commercial Officer of Shopee, and keynote addresses from Bill Gates; Hon Penny Mordaunt, UK Secretary of State for International Development; Hon. Julie Bishop, Minister of Foreign Affairs, Australia and other global leaders from the public and private sectors. During the launch conference, M2030 shared its commitment to work closely with its partners to drive awareness across the region and raise USD 5 million by 2020.